have some of the loudest and most remarkable coaxials ever hidden behind the door of a vehicle. tapered polymer cones with tough Santoprene® surrounds deliver smooth midrange frequencies for the most accurate musical reproduction. adding to the live-performance realism provided by the KS-Series of mobile speakers. www.kicker.com or for more details about the KICKER KS Line, check out KICKER KS Series . 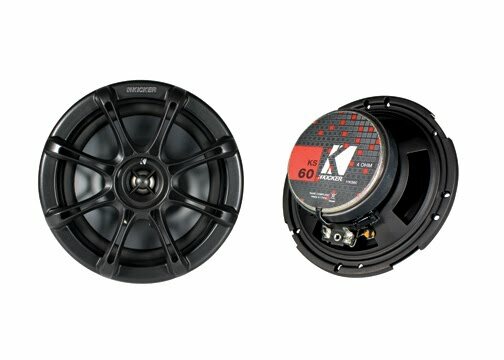 Follow KICKER at facebook.com/kickeraudio and twitter.com/kickeraudio.